See 360 Yardware's collection of gate latches, including double gate latches, contemporary gate latches, modern gate latches, and others. 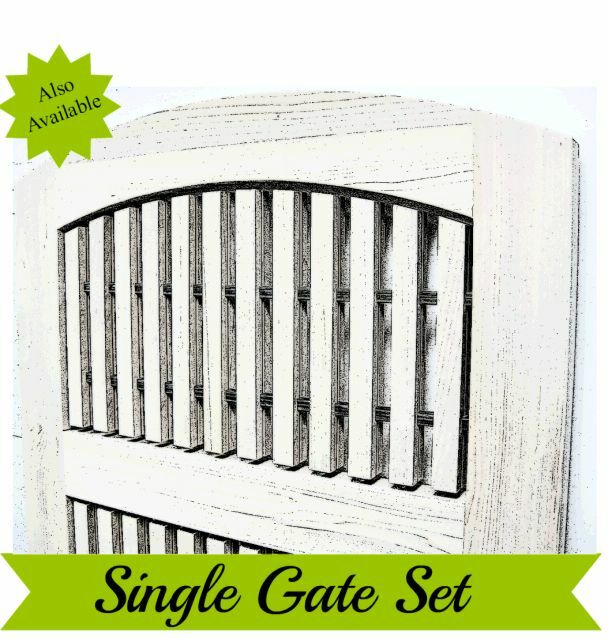 We have a full collection of gate latches spanning all styles and materials. We've curated a collection of latches that can stand up to our tagline: Life's Too Short for Crummy Hardware. This section has latches as standalone items, without hinges, locks, and accessories. 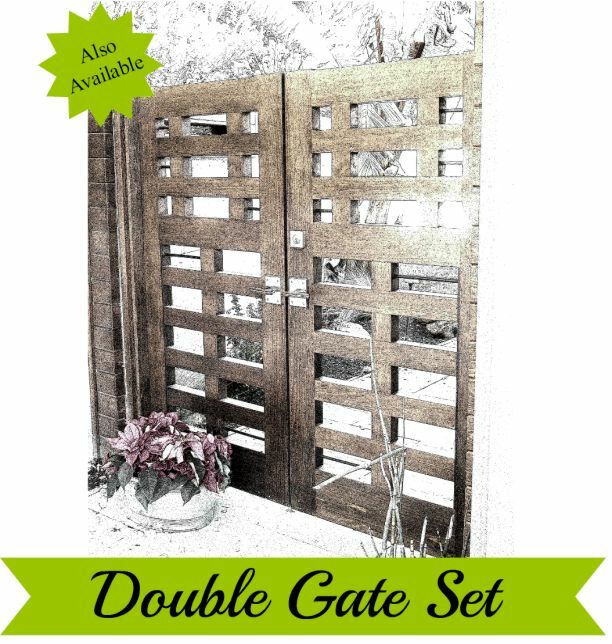 If you're looking for a package that takes the thinking out of it, check out the links below for Single Gate Packages and Double Gate Packages.